The high-performance PS50, with 50mm X-Y stages, is the ideal choice for upgrade and replacing stylus and laser profilers. The PS50 has the option of running by laptop which makes for an easy moving and installation where space is critical. 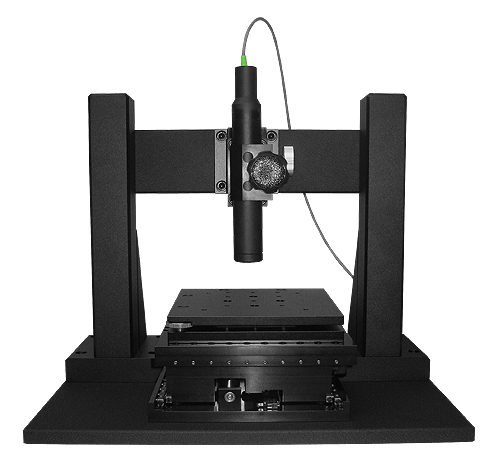 Comes standard with 150mm x 150mm sample stage area to accommodate multiple and or larger samples. Quality Control options with macros for automatic testing and analysis recipes.